Many institutional milestones and special initiatives are planned to mark the 100th anniversary of our first class in 1915. Preparations are underway from students, alumni, faculty, staff, emeriti, neighbours and friends to mark the Centennial in their own way to their own communities and audiences. 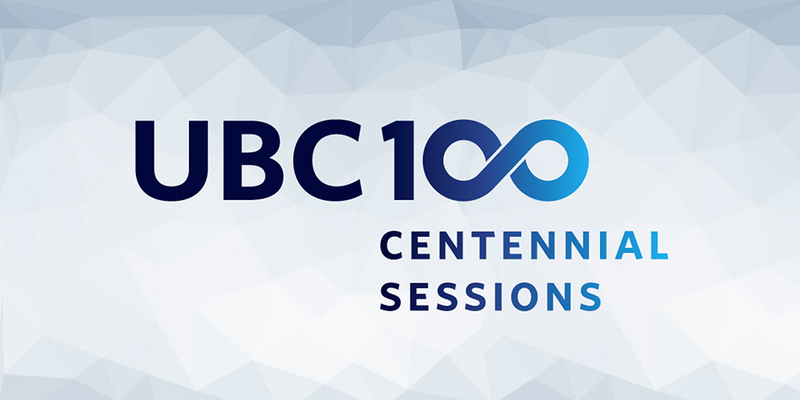 UBC’s Centennial will officially launch in Vancouver on September 30, 2015, and close with UBC100: What’s Next? on May 28, 2016, although some initiatives will fall outside these times. To celebrate UBC’s remarkable achievements over the past 100 years, the university is delivering a flagship speaker series called UBC Centennial Sessions. The Centennial Sessions will include key lectures covering a wide range of topics from economics to the arts, from climate change to global health. Speakers will include leaders at UBC and from around the world, including a Nobel Laureate, a leading ecologist and social activists. 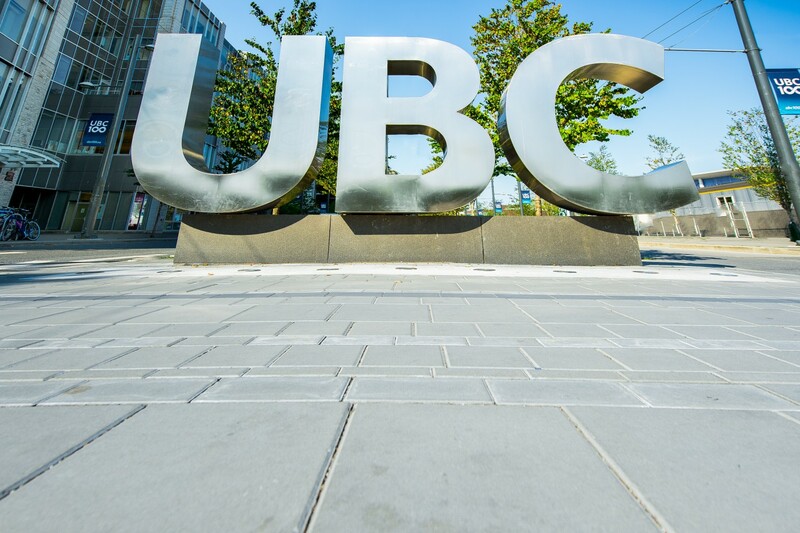 The sessions will engage UBC students, staff, faculty, alumni and the broader public, sparking lively discussions through the sharing of ideas, opinions, discoveries, research findings and future visions for UBC and the world. Wherever you are in the world, everything Centennial-related will appear on this website. Please bookmark this website, especially the News and Events section, as content will be updated regularly over the next few months and details may change.